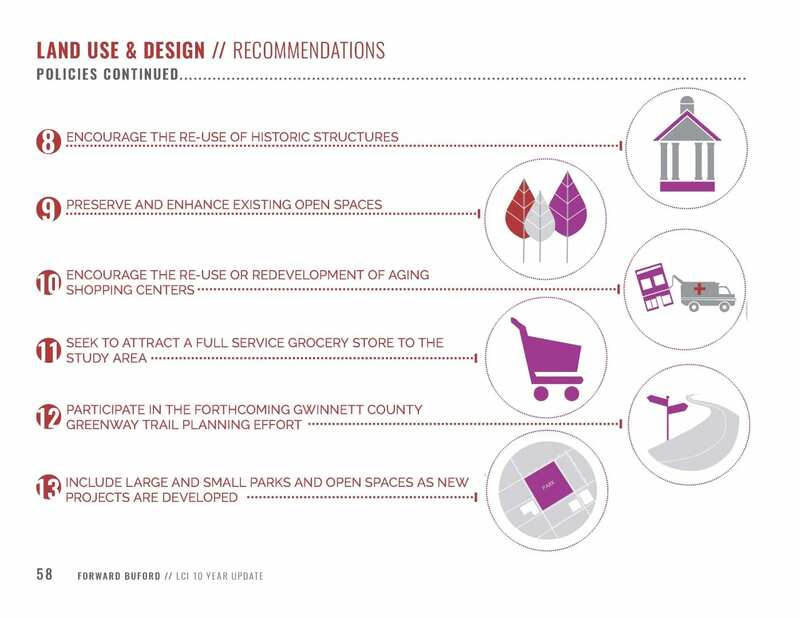 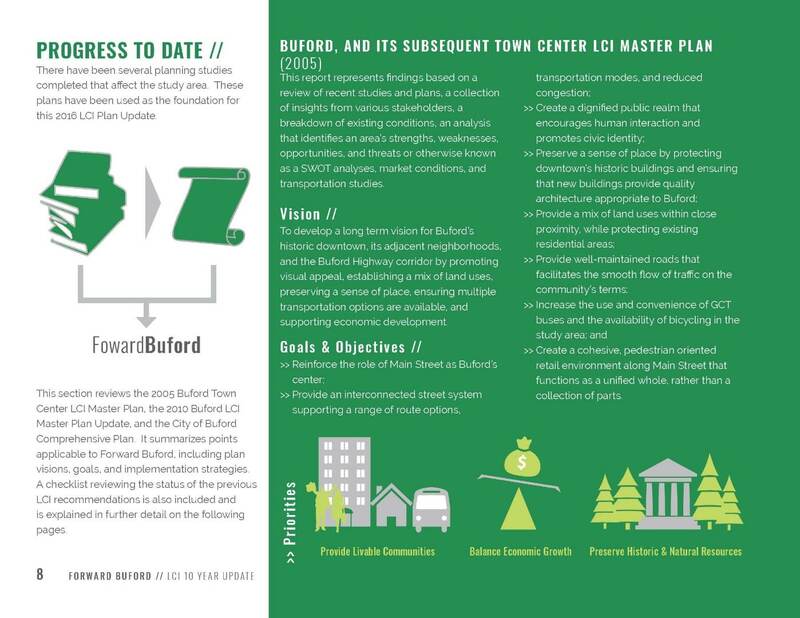 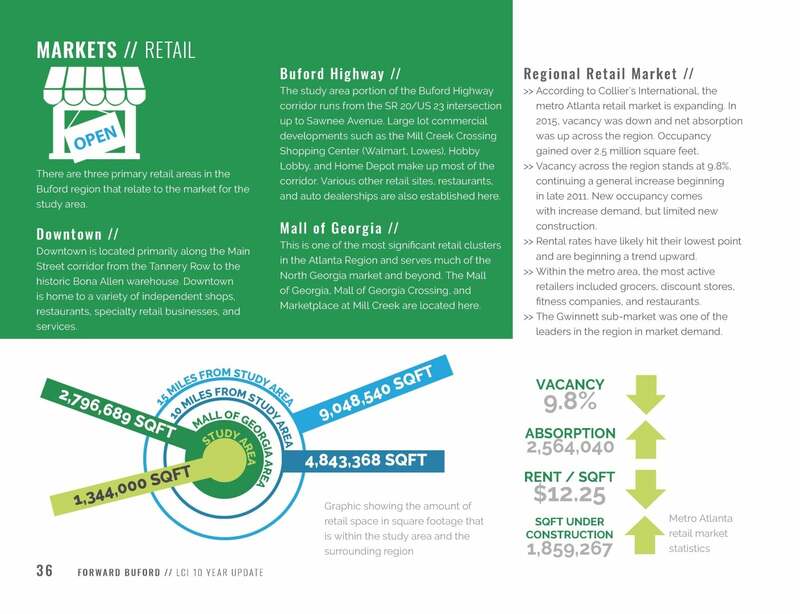 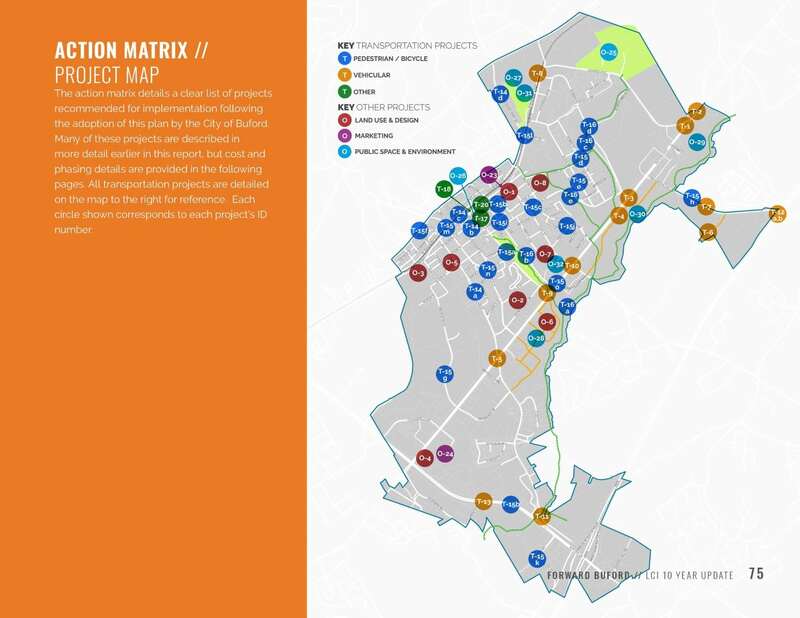 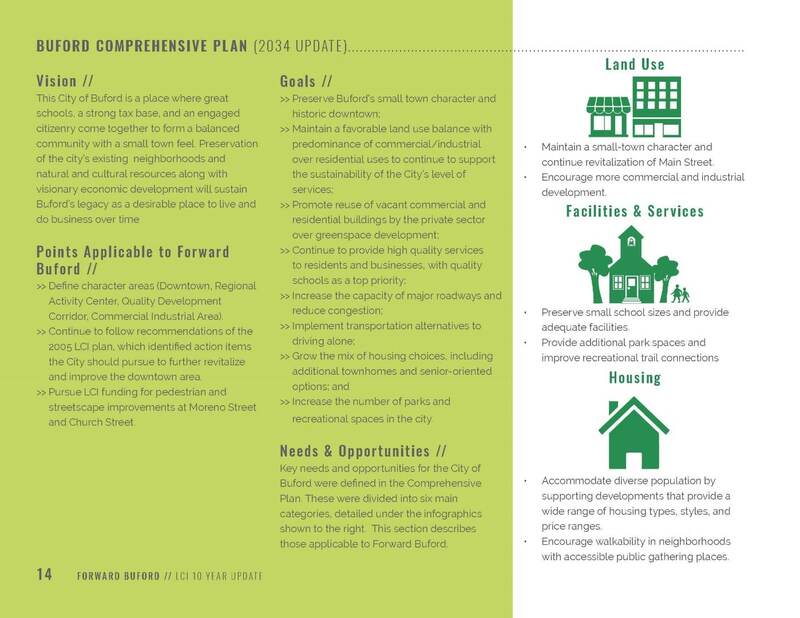 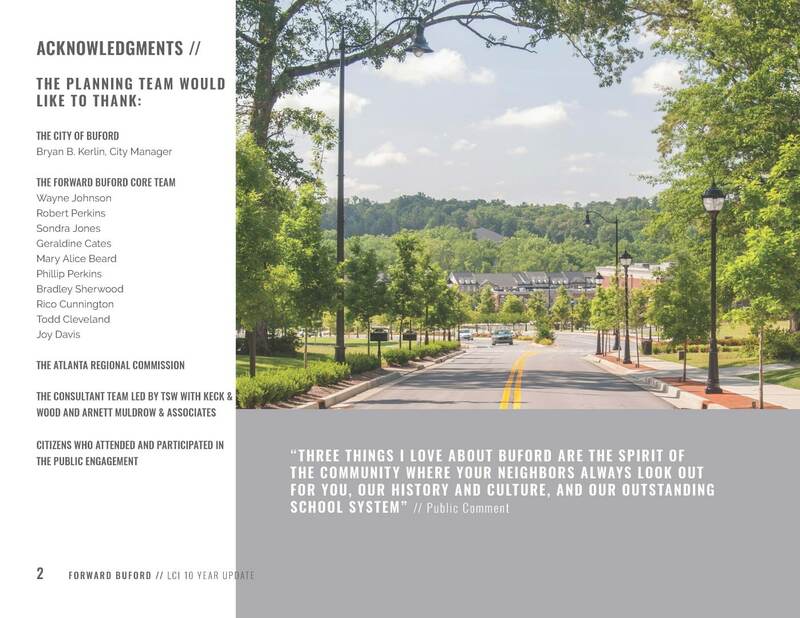 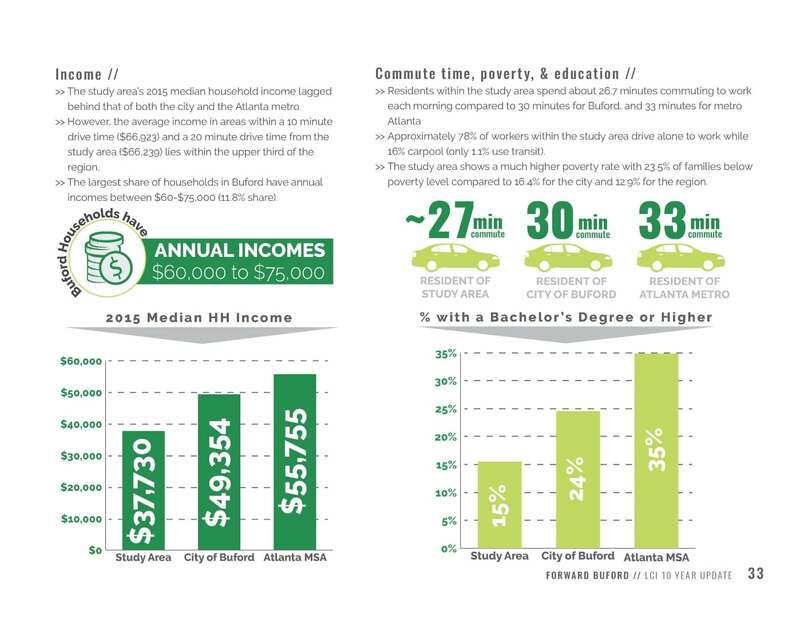 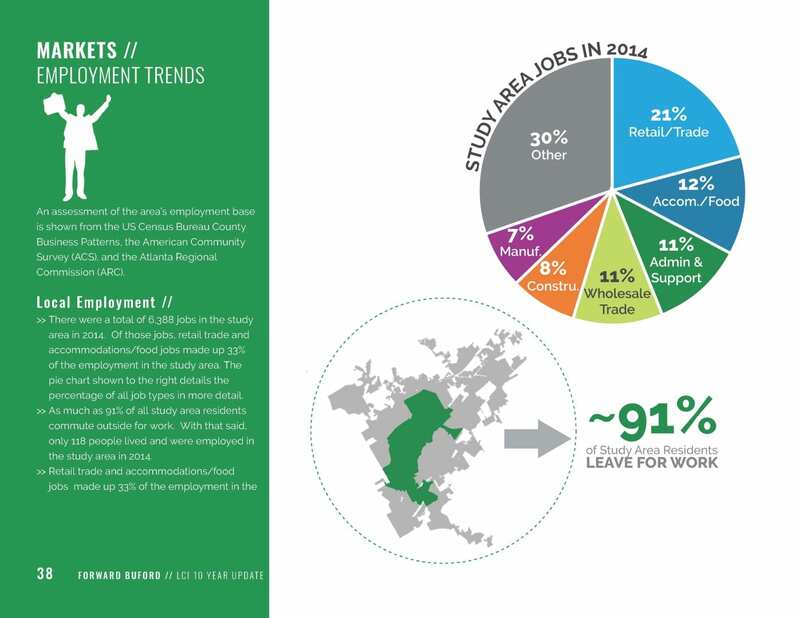 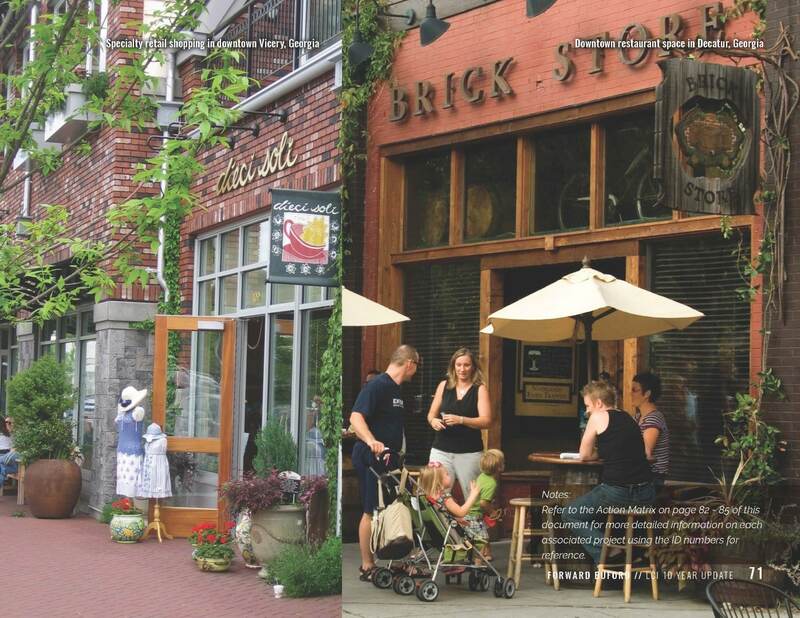 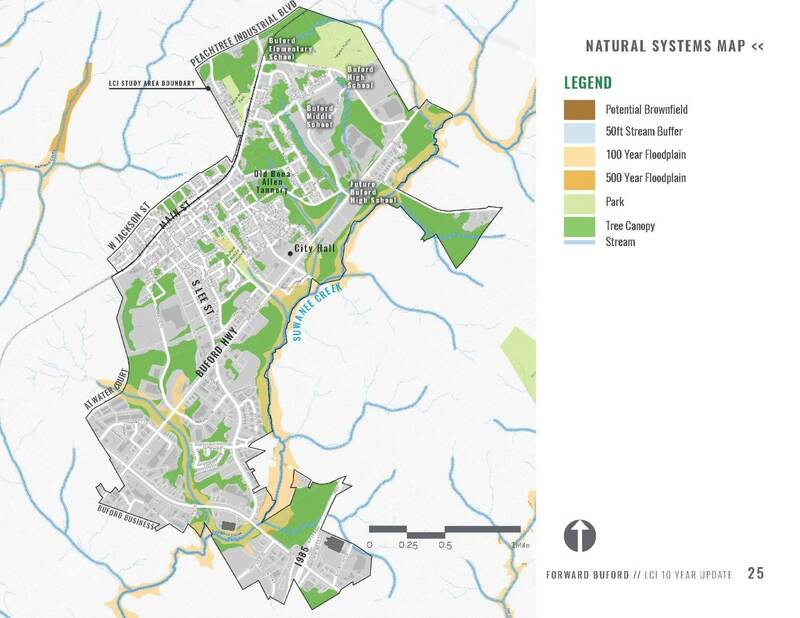 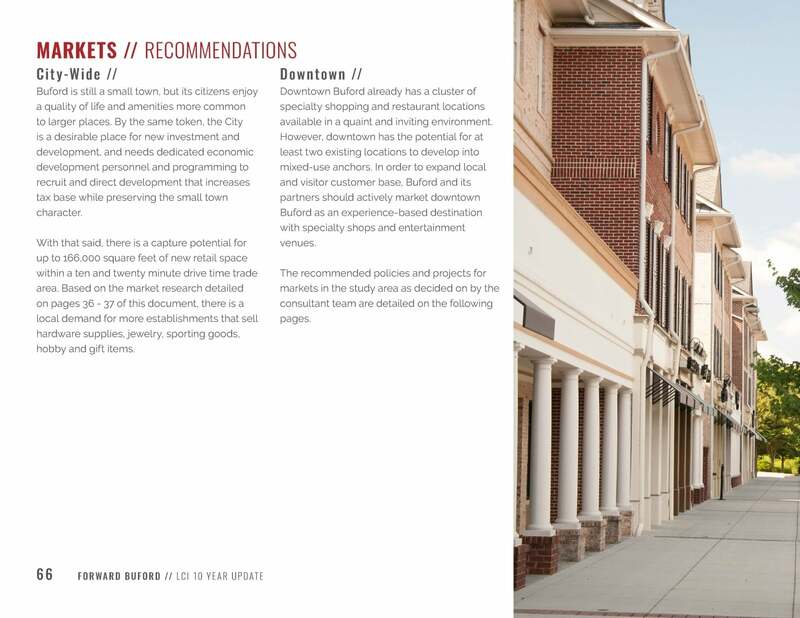 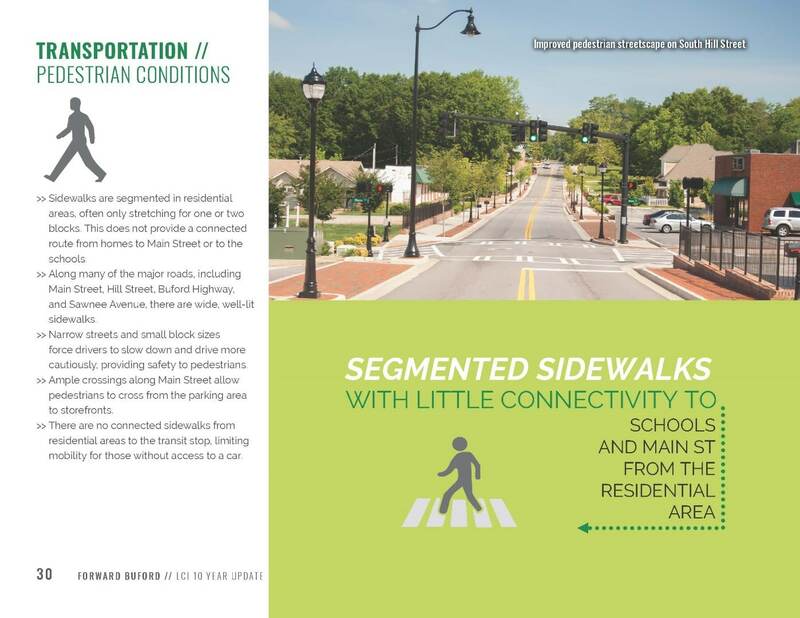 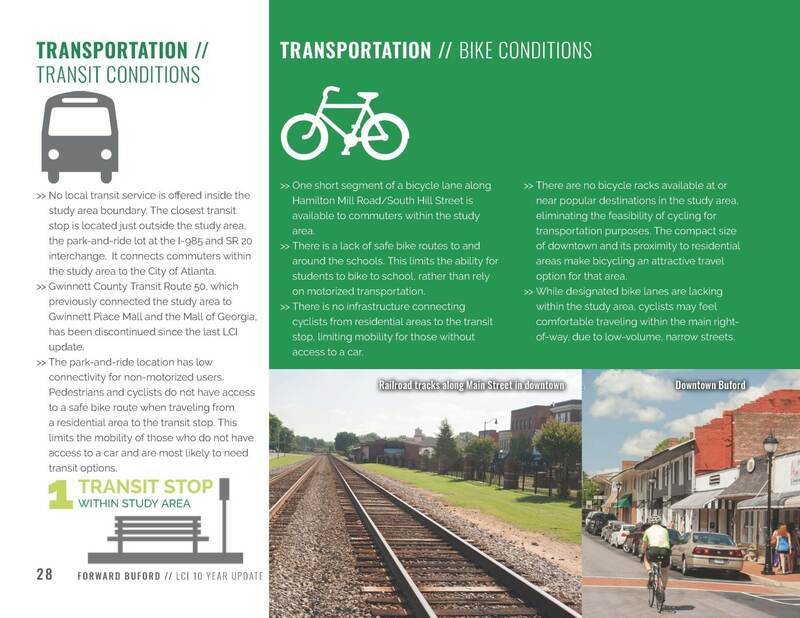 Through a community-based planning process, TSW worked with Buford residents, businesses and property owners to establish a vision for Forward Buford. 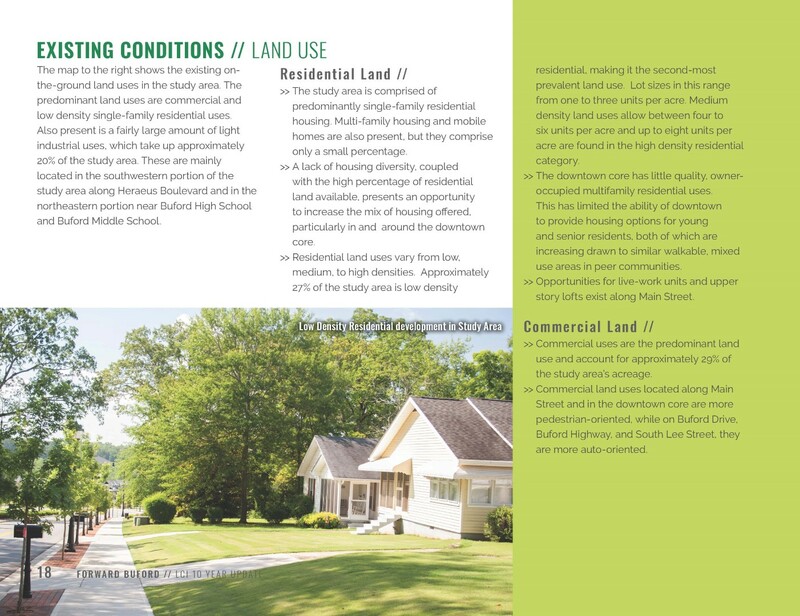 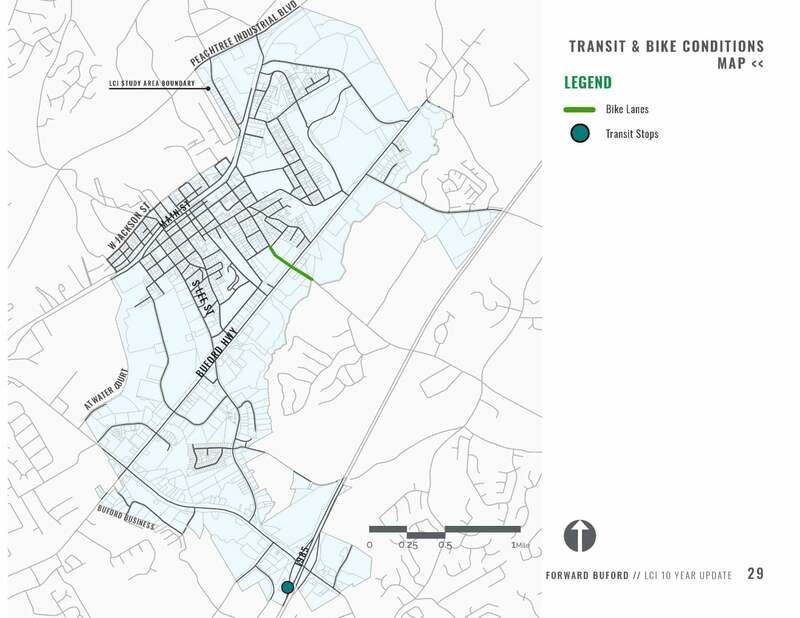 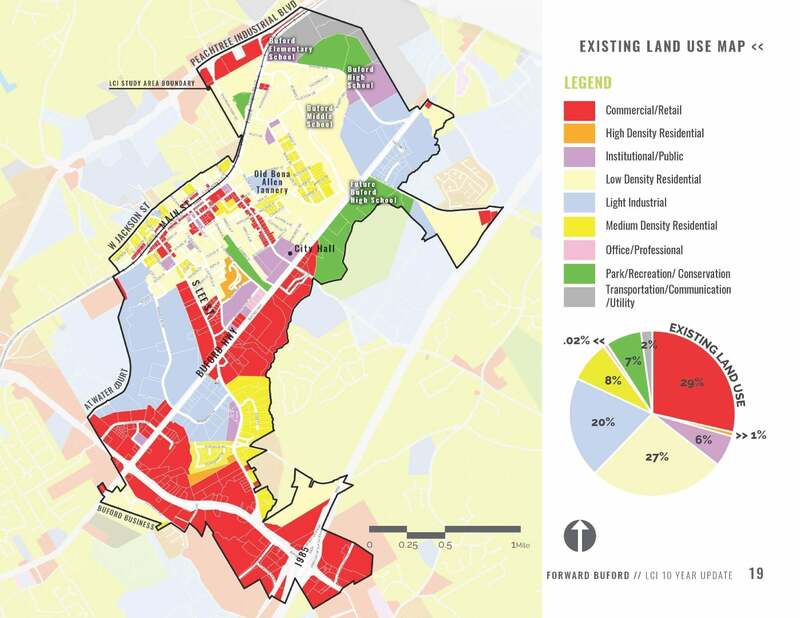 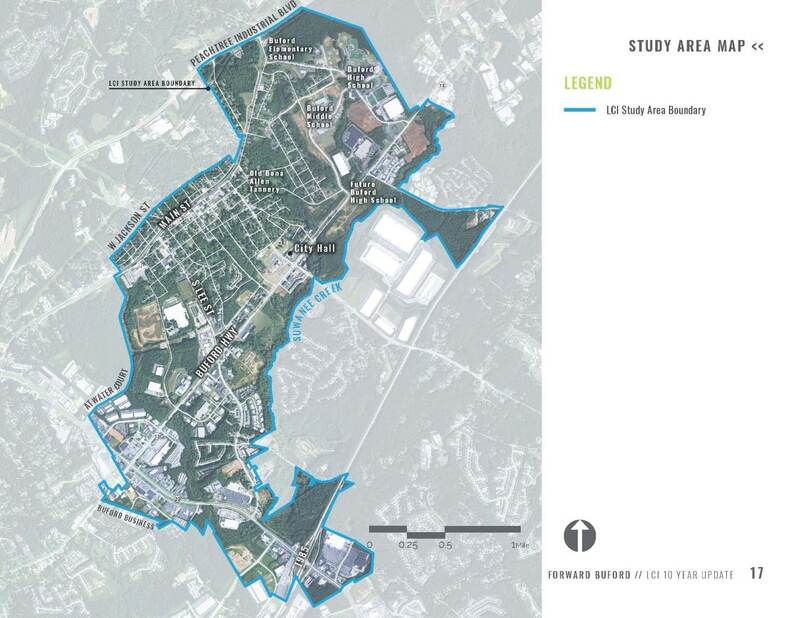 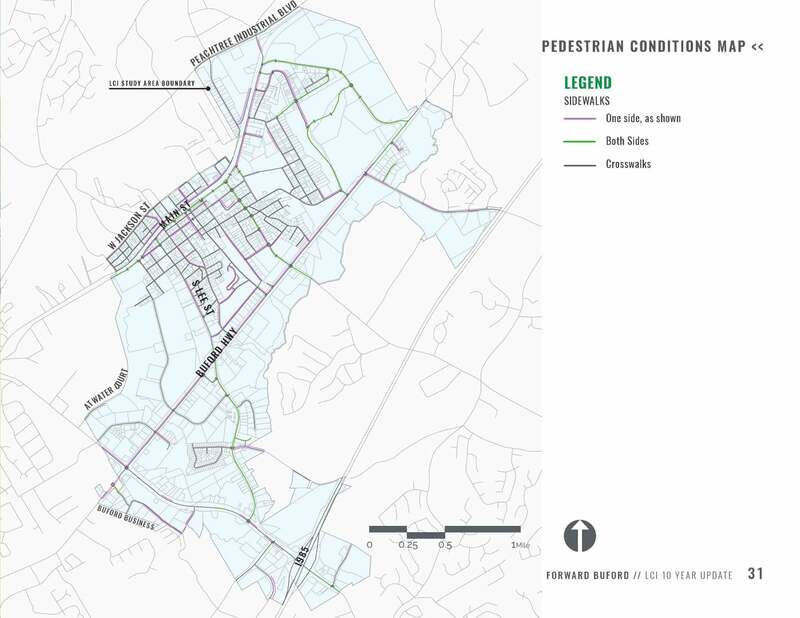 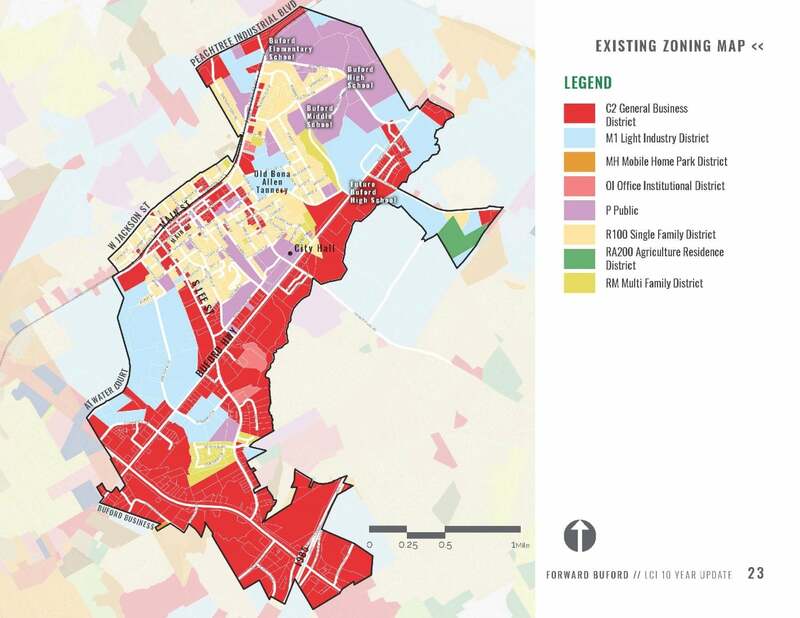 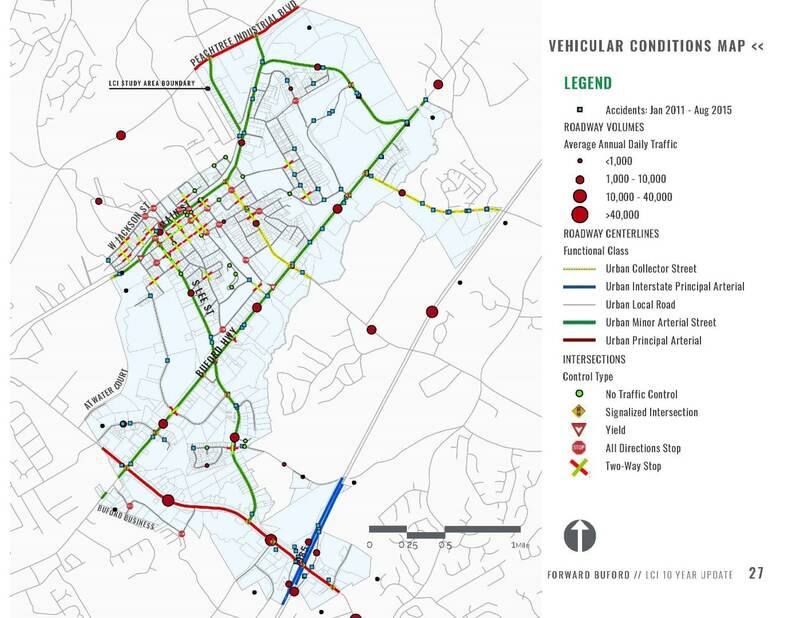 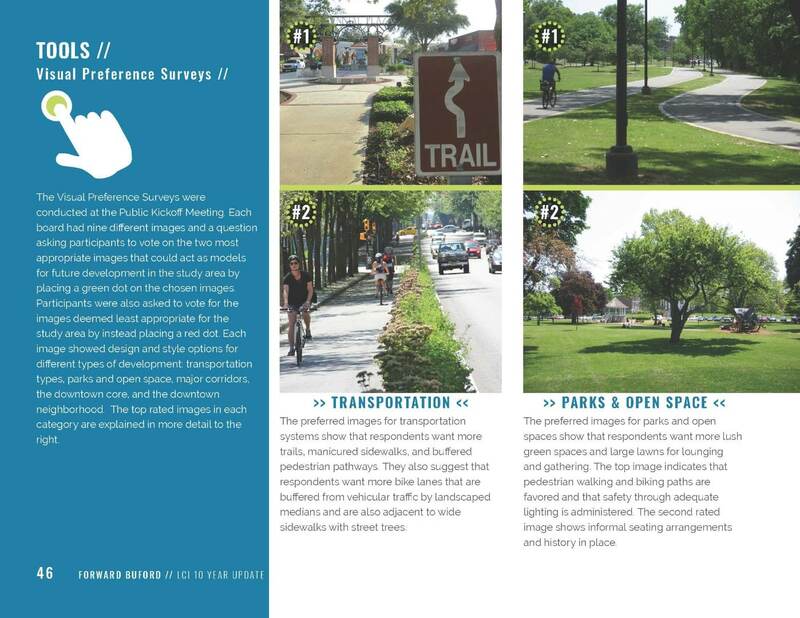 The study process began with an extensive existing conditions assessment of the study area, focusing on previous LCI accomplishments, current land uses, market trends, and transportation systems. 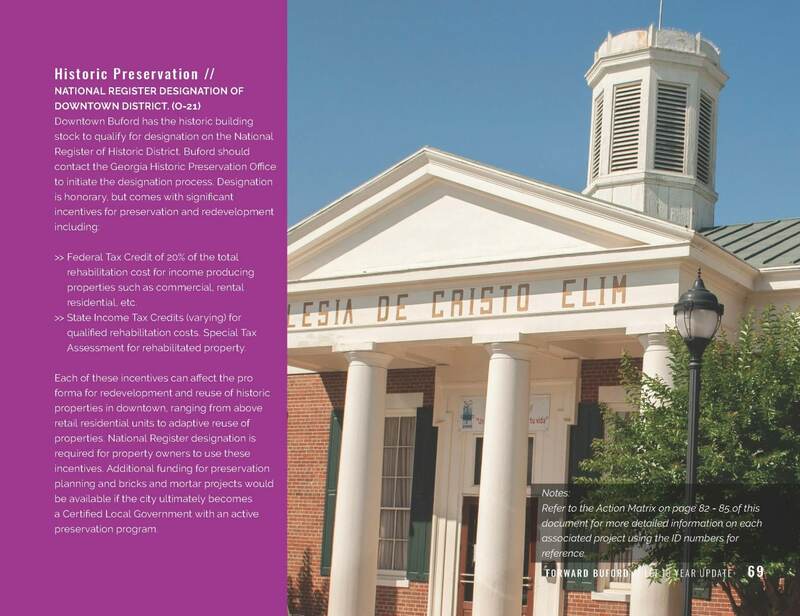 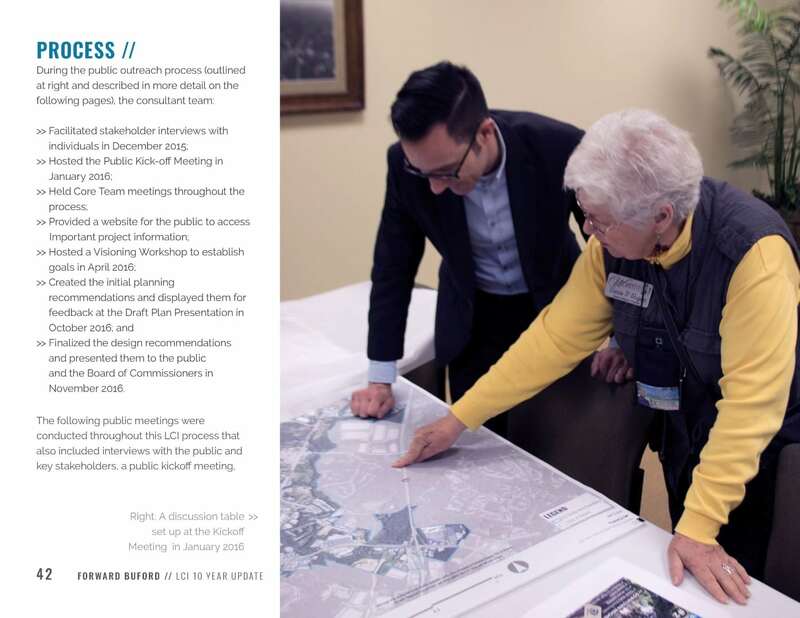 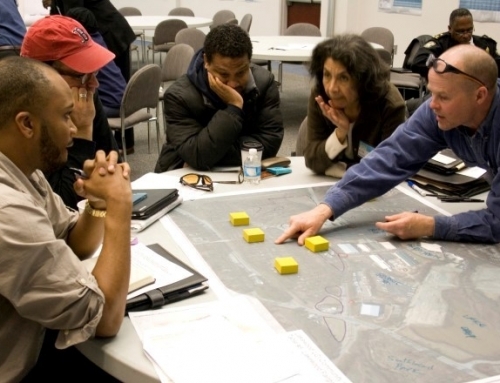 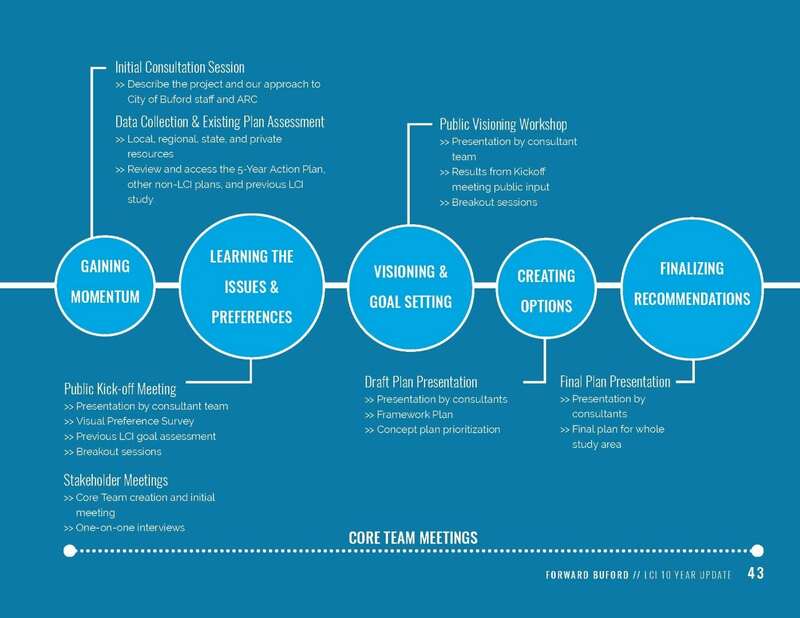 The community outreach effort included core team meetings, stakeholder interviews, a public workshop, and various other public meetings, and communication tools, including a project website and public meeting notices. 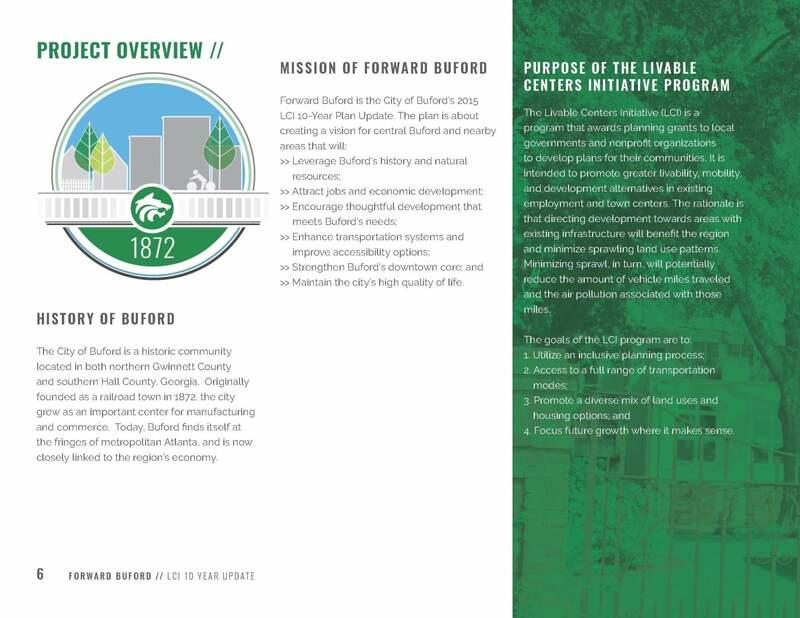 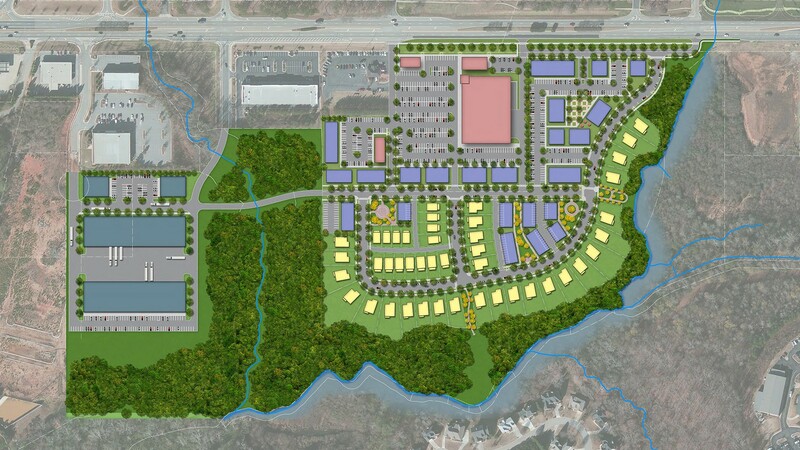 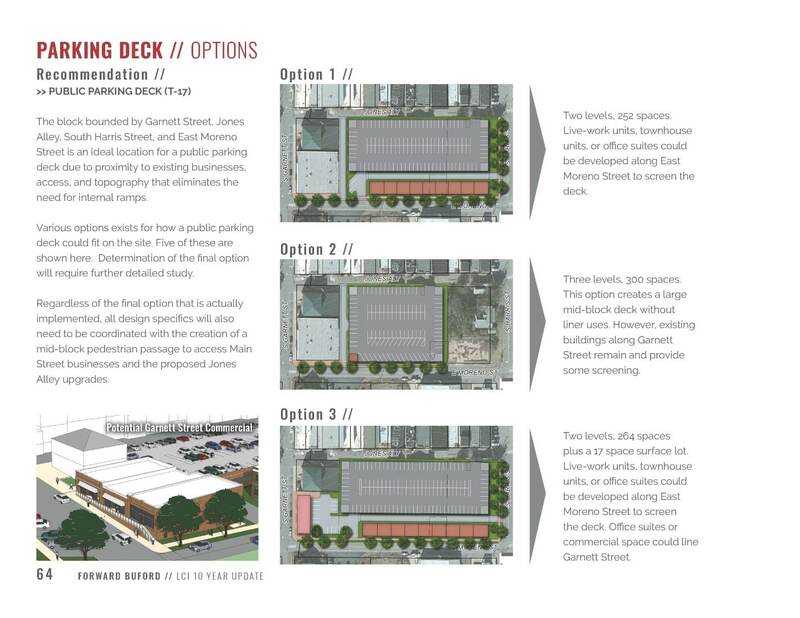 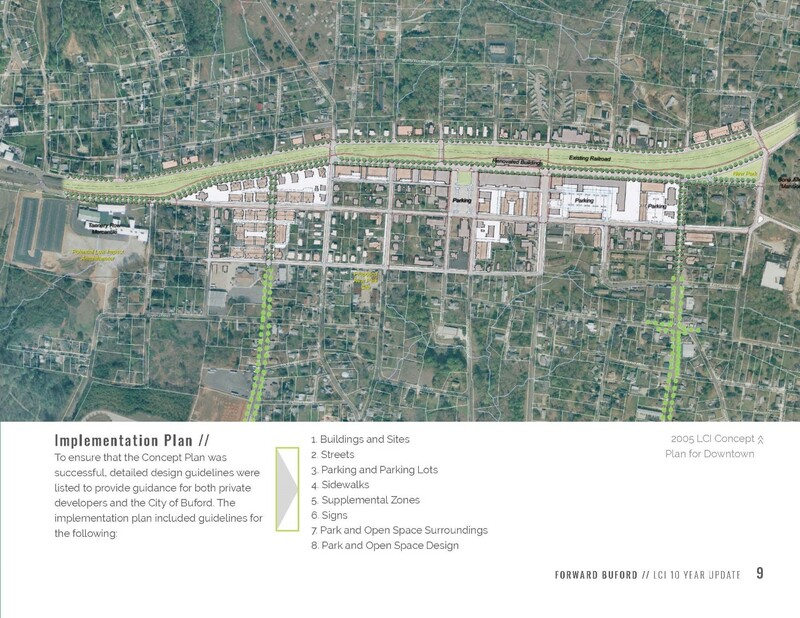 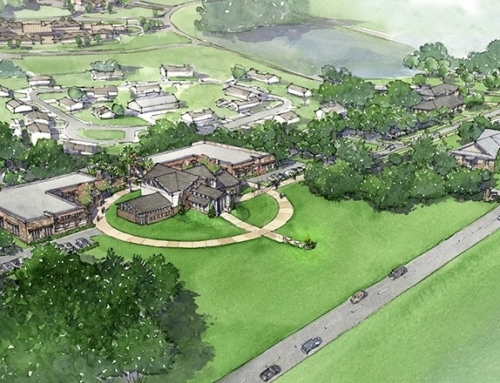 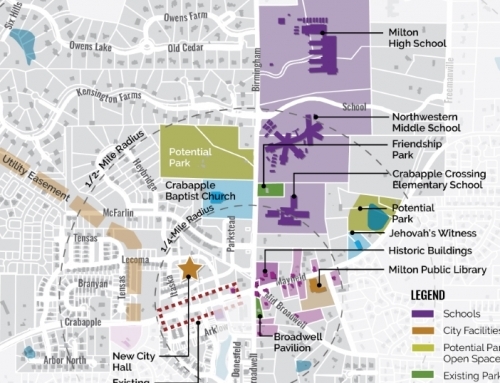 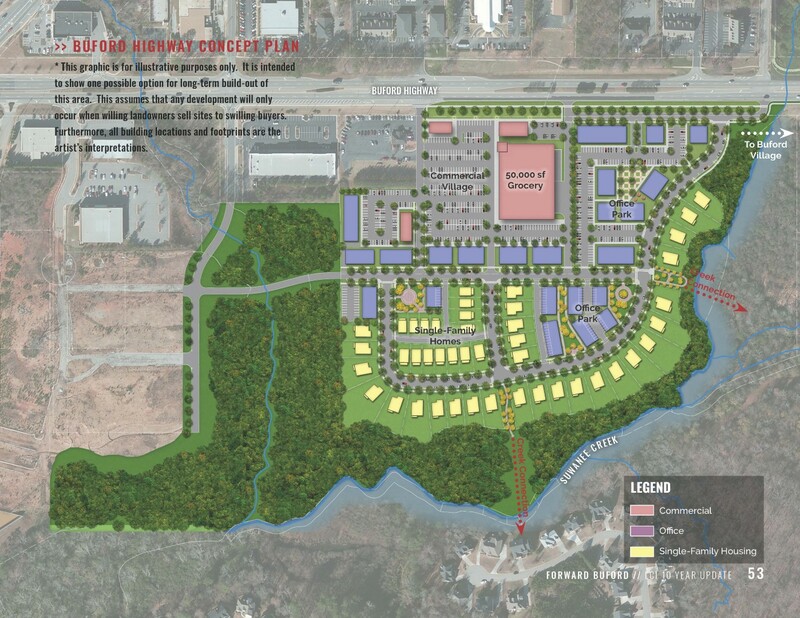 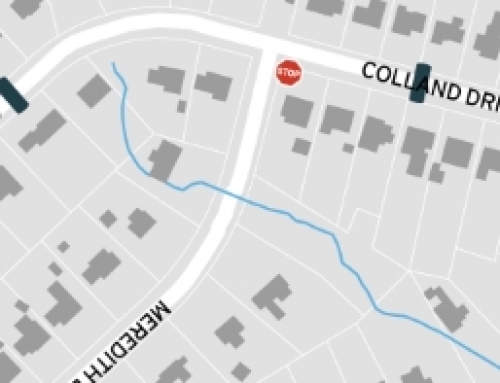 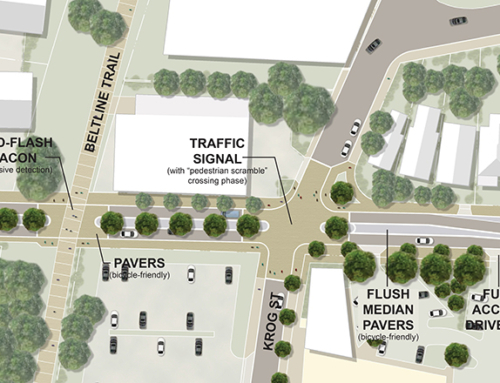 The City is now in the process of implementing several key Forward Buford projects.